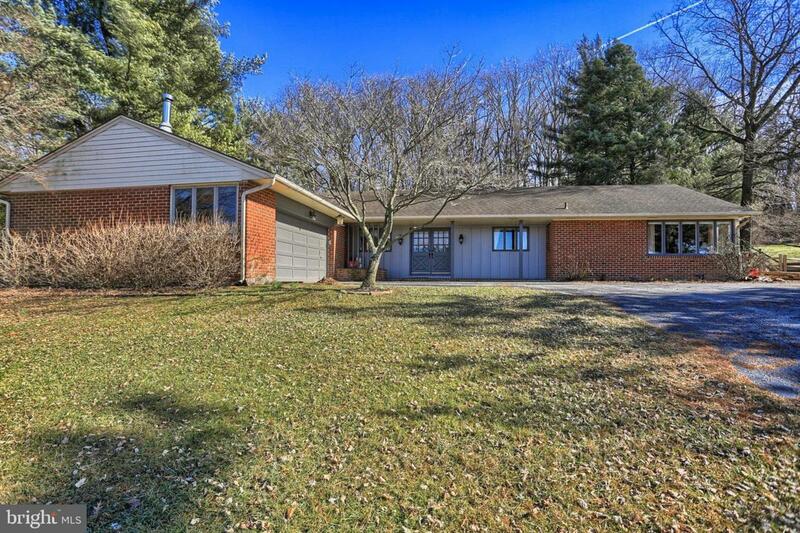 You don't want to miss this Sprawling Rancher on over half acre in rural Spring Grove Schools. 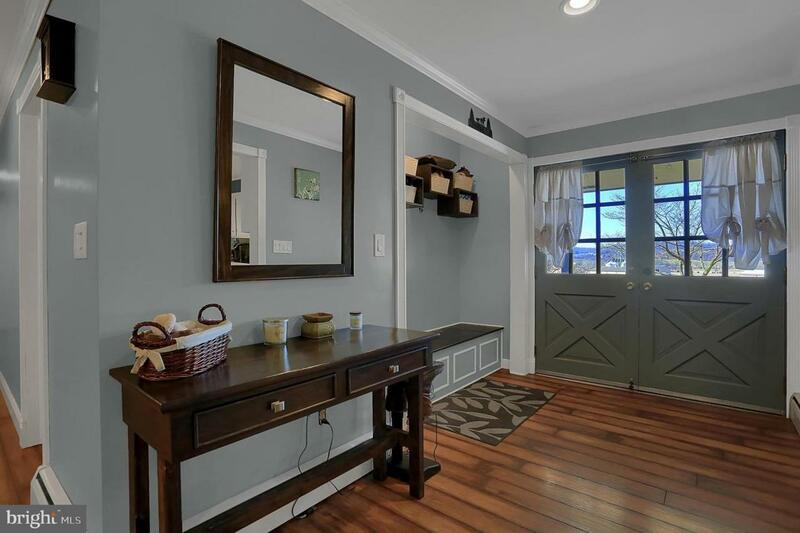 When entering this beautiful home through the double barn-door entrance, you~ll find an expansive foyer which opens into the newly renovated living room. 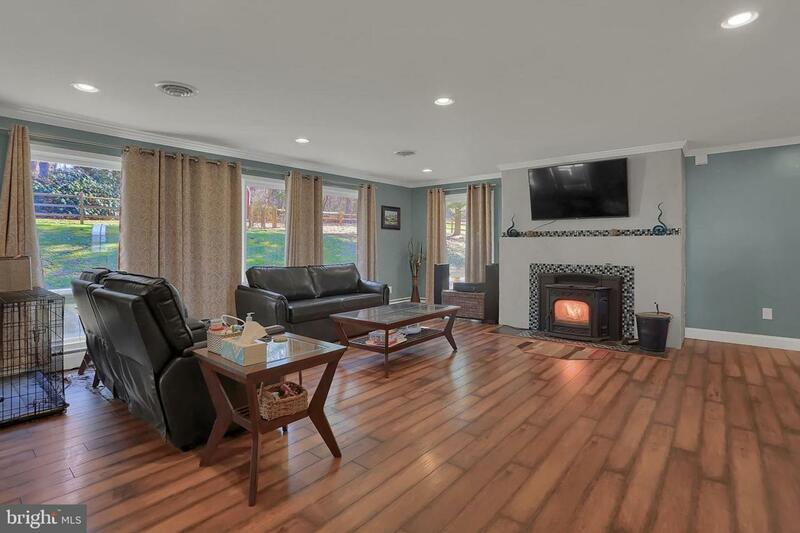 This living room features new laminate flooring and a pellet stove to cozy up to on those chilly days. 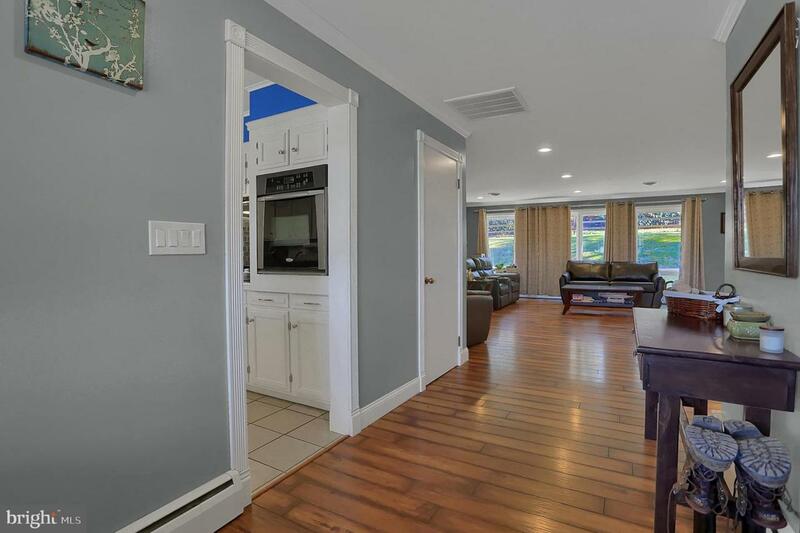 The floor plan opens into the bright and cheerful kitchen which boasts stainless steel appliances then onto the comfy Family Room with a wood burning fireplace. Entrance to screened-in rear porch with slate flooring overlooking the private fenced back yard is off of the Family Room. All one floor living with 4 bedrooms and 2 1/2 baths. Bedrooms all have hardwood floors and plenty of closet space. There is a total of 4 parking spaces: a 2 car attached garage and an additional 2 spaces uncovered. With a total of over 2,500+ square feet of rural living space this home is quite the find.